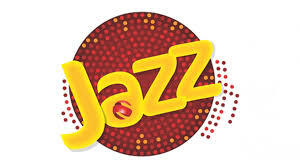 Jazz is offering a wonderful offer for its consumers. You can get 10GB (10,000 MB) For only 200 rupees for a week. If you continues these offer for four weeks, it sums as 40GB for only Rs. 800 Rupees that is a very good deal. Although Jazz has applied a condition for the data usage but you need not to be worried about that. You can use 5GB between 2PM to 2AM and Other 5GB between 2AM to 2PM.